Career and confidence coach, Fiona Clark, founder of Inspired Mums, gives her expert advice for mumpreneurs on how to make flexible working work for you. 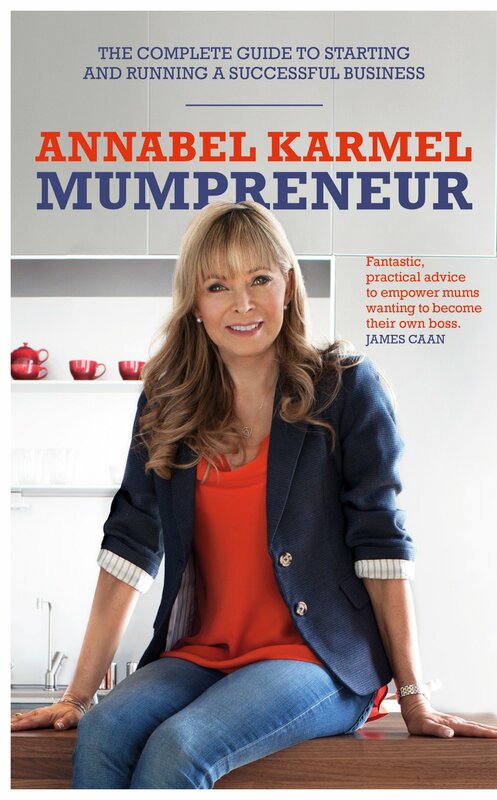 With 300,000 mumpreneurs already in the UK and 90% of mums stating that they would like to start their own business*, it’s clear that mums all over the country dream of the flexibility that comes with being your own boss. Having the freedom to take as much holiday as you want and to work while your kids are at school is tempting to say the least. However, the reality of being a mumpreneur can be very different as you struggle to fit your workload into a school day or battle with the loneliness of working from home. Ask yourself – what does your ideal working week / month / year look like? Be specific in terms of the number of days and hours you want to work and how much you are willing to flex this. If you work every evening you can risk burn-out, so remember to be balanced and give yourself some downtime to relax and clear your head! Try to carve out some quality family time so that there is a distinction between work and home life. When you’re self-employed it can be hard to adapt to each week’s ever changing workload and earnings. I always tell my clients ‘don’t panic!’ in the quieter weeks – just stay proactive on the business development side (for example through networking and PR) and enjoy the extra time to be with the family and catch up on household things! Working on your own is brilliant for people who love working autonomously, but can feel lonely at times. My top tip is to plan your diary each week so that you aren’t sat at home on your own all day – organise coffees, go to networking events to grow your business, build relationships with local business owners that have a good synergy with your own. Don’t procrastinate over anything – instead be really focused, and crash through your ‘to do’ list in the hours you do work so that you can be a mum when the kids are around. I always try to use dead time effectively – do those small jobs such as booking appointments, tweeting or updating your Facebook page whenever you are waiting in the car at the school gates, sitting in the doctors’ surgery or travelling by train. Fiona Clark is a qualified and experienced coach and founder of www.inspiredmums.co.uk, a coaching company aimed at helping mumpreneurs set up and grow their businesses.